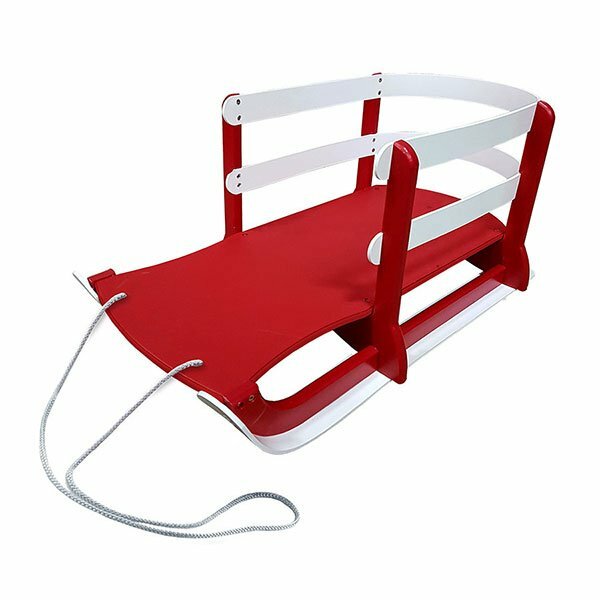 Enjoy this sleigh with your children during the winter season. 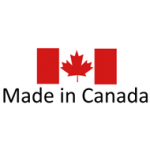 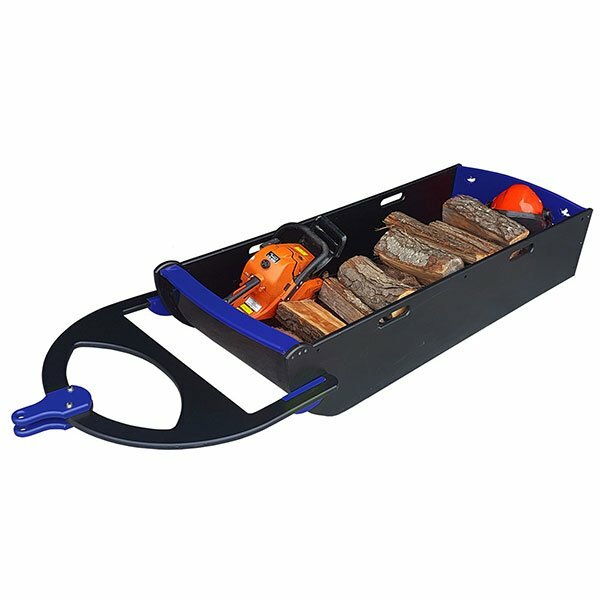 Manufactured from recycled HDPE solid plastic and screwed together with all stainless hardware makes this a virtually maintenance free choice. 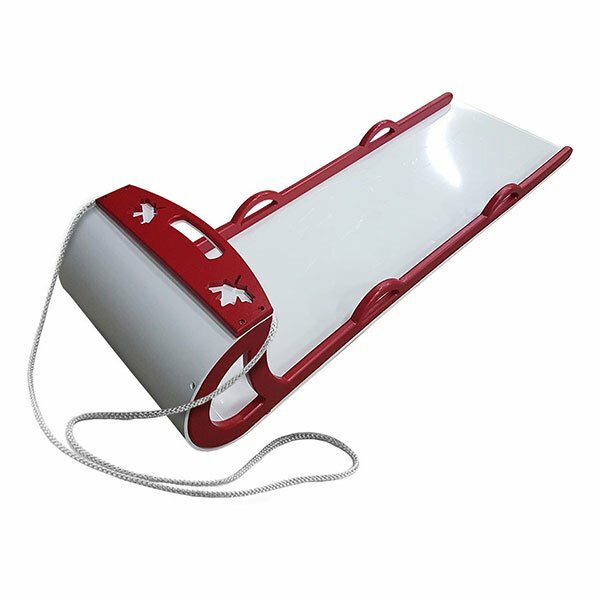 The solid plastic runners slide easily across the snow. 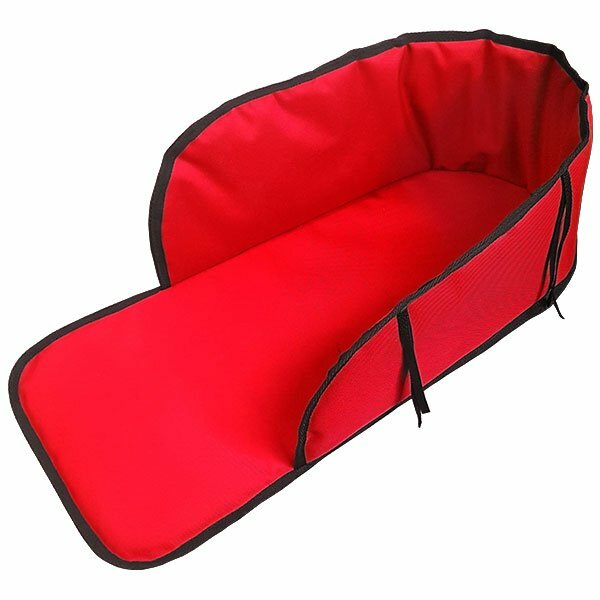 Comes in red/black and red/yellow colour combinations.